“And what we learn about ourselves in those moments, where the trigger has been squeezed, is this: the past is not dead. There are things that wait for us, patiently, in the dark corridors of our lives. We think we have moved on, put them out of our mind, left them to desiccate and shrivel and blow away; but we are wrong. They have been waiting there in the darkness, working out, practicing the most viscous blows, their sharp hard thoughtless punches into the gut, killing time until we came back that way. That Neil Gaiman has released a new collection of his short stories is fun enough. 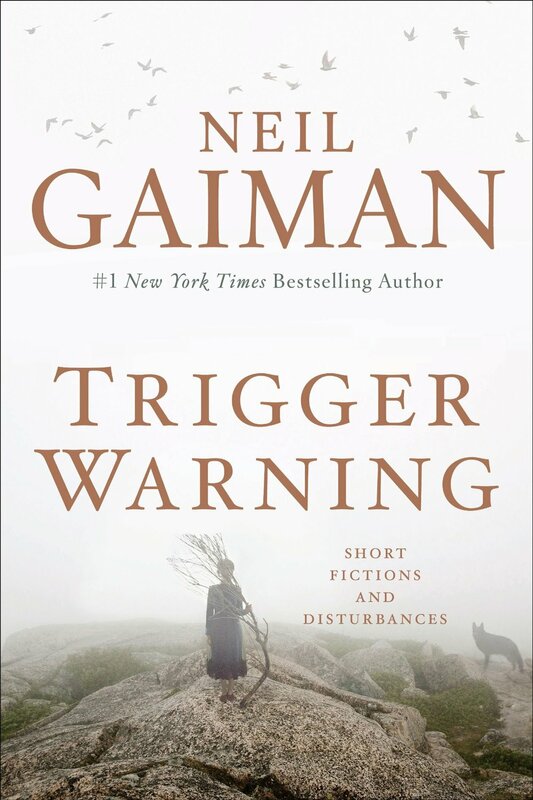 That he then named said collection Trigger Warning: Short Fiction and Disturbances (Fic Gaiman) made me even more interested in – and curious about – the book I’ve been so excited to read. His intro sets the perfect frame for the book – and yes, it explains what went into the title – and gives a brief background of each of the short stories included in the collection, which is good both for those who want to be prepared before going into a story, and also for those who – like me – want to pick the best stories to read aloud on a long car ride with a best friend. 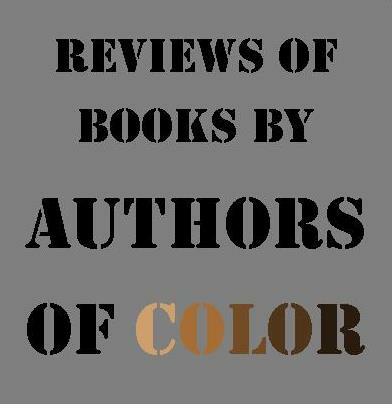 “I firmly believe that short-story collections should be the same sort of thing all the way through. They should not, hodgepodge and willy-nilly, assemble stories that were obviously not intended to sit between the same covers. They should not, in short, contain horror and ghost stories, science fiction and fairy tales, fabulism and poetry, all in the same place. They should be respectable. It’s difficult to review a collection of short stories, because no matter what one chooses to highlight, something great is being left out– a problem all the more noticeable when the author is someone as talented as Neil Gaiman. That said, there were a few pieces that especially stuck with me — stories I found myself thinking about for no reason on a train one day, or at a birthday party — and I’m going to highlight those here, but you should know this: whether you prefer horror, cute fake-romance-with-invisible-peer-turned-real (with its twists, of course), fairy tale re-imaginings, short stories comprised of even shorter stories, crime mysteries, monster stories, or pieces with shameless Dr. Who indulgences, this collection promises something that will catch your imagination, and often your emotions right along with it. We’d reached the last flight of stairs, all the way into the big house. My personal favorite was a revenge story nestled so deeply under strong overtones of travel and mythology that the darker story catches us by surprise when we finally see what is happening. “I must be stupid, I thought ruefully, telling that child that tale. I had picked them off one by one, like rabbits, as they came out to piss or to see what had happened to their friends: I had killed seven of them before my wife killed her first. We buried them in the glen, built a small cairn of stacking stones above them, to weigh them down so their ghosts would not walk, and we were sad: that the Campbells had come so far to kill me, that we had been forced to kill them in return. There are stories you love because they capture your imagination and attention from the first line and keep it easily to the last, and stories you love because you keep getting startled by the bends they take. “The Truth Is A Cave in the Black Mountains…” is both of those things, and one more: a reader can easily get lost searching to discover the exact amount of truth in this piece, and finally exit the internet-searching fog, only to discover that hours have passed; Neil Gaiman, it seems, has quite the talent for making us Google. Fascinatingly, the temporary psychosis has been known to hit Jews, Muslims, and Christians alike — of a variety of backgrounds within those faiths, and accounts of firsthand witnesses are absorbing and addictive; like I said, Neil Gaiman makes us Google. It may be a bit unusual for a book review to hold so many more words of the book’s author than of the reviewer’s opinion; for those who might question the reason for that, I give this: it’s Neil Gaiman, and yes, the collection is every bit as brilliant as you’d think. 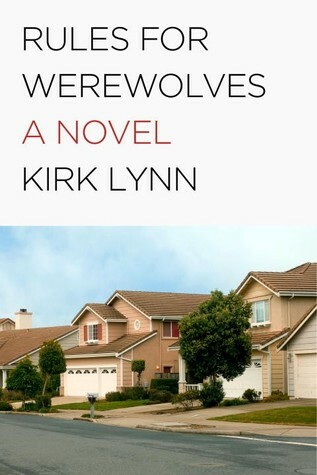 No matter what your background, I believe you’d be hard pressed to read the whole collection and not find at least one story that pulls you in. 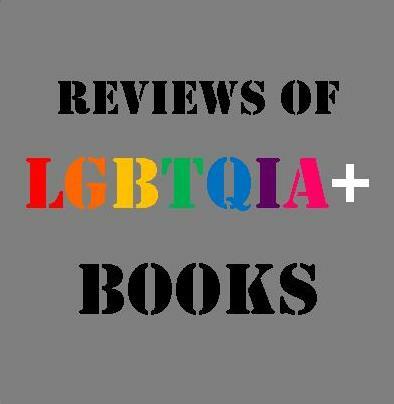 If you think I’m wrong, I invite you to check out the book and try to prove me wrong; if you believe me, you’ve all the more reason to check the book out. Either way, I’d suggest you keep a Google window open. It is Neil Gaiman, after all. Trigger Warning is available now at Greenville Public Library.